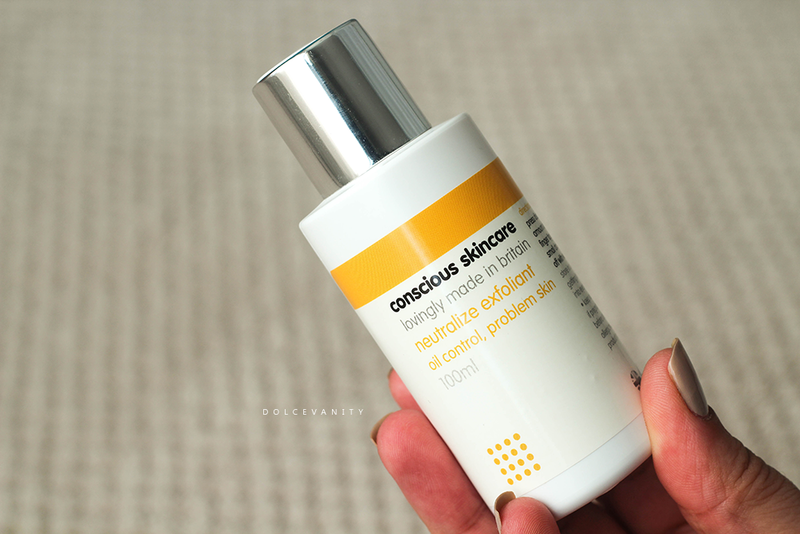 My skincare has been downsized, extremely but one new product I have been trialling lately is the Conscious Skincare Neutralize Exfoliant. I enjoy their products and have no qualms trying something new from them. My skin can be extremely oily and currently it's at that stage, a pan of grease ready for a deep fat fry. 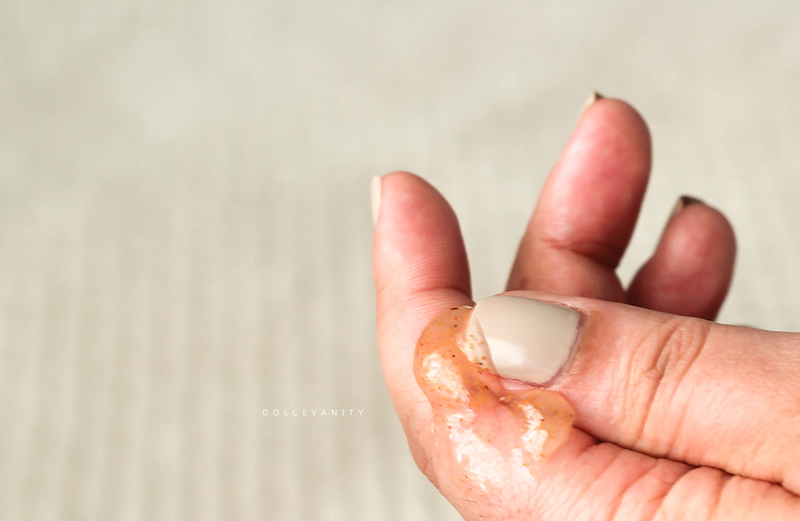 The active ingredients are: The almond shell is a gentle exfoliant and they're biodegradable, the particles are fine and effective in removing dead skin using light abrasion. Organic Lemon Balm Hydrolat helps problematic & sluggish skin while tightening and giving it a boost. Organic, fairtrade Lemongrass essential oil an effective astringent to cleanse and one oily skin, while reducing pore size and clear up acne. Organic Tea Tree oil antiseptic, bactericidal and antifungal. There is also an anti-acne blend of Acai Oil, Andiroba Oil and Copaiba Balsam, being full of natural antioxidants, they're antibacterial, anti-seborrheic (red, itchy rash with flaky scales) and anti-inflammatory. Organic Aloe Vera Juice, personally I love, is a natural effective cleanser as it has amino acids, vitamins and minerals very beneficial for the skin as it's gentle, soothing and calming. Great moisturiser as it supplies oxygen to skin cells helping any skin irritations. It comes in a PET bottle with a push lid, making it easy to control how much product I need, I do find that the almond shells can get stuck in the mouth of the lid after a while and needs cleaning to keep it clean. Although that is a minor as the exfoliant is amazing. It smells uplifting, it has a slight spicy but citrus scent, I apply it to damp skin and use my hands in a circular motions rub it onto my skin. There's a slight tingling to the skin, sometimes I leave it on as I shower for a few minutes and rinse off. Smooth, clean skin. I don't find my skin feels stripped and I use this every other day but I do find for myself it can be used daily as it's gentle enough. I find it helps my face control the oil. Once I've used this and I moisturise and put oil on my face (remember oil for oily skin is actually a good thing) it seems to aide the excessive oil that can come about in combination of other items. It's even gentle on those hormonal breakouts, I will use this and it helps with redness and spots. It's handy to have around. Once again I recommend Conscious Skincare. I've not tried anything from Conscious Skincare before but this sounds like a product I'd enjoy in my routine. I love something with a good manual exfoliation. The Spiezia Rose & Chamomile scrub has been my favourite.